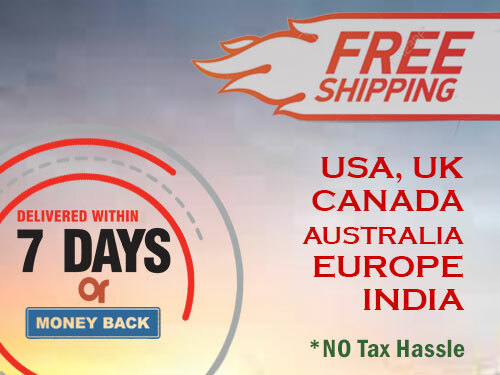 Dhankuta is a small town in eastern part of Nepal. 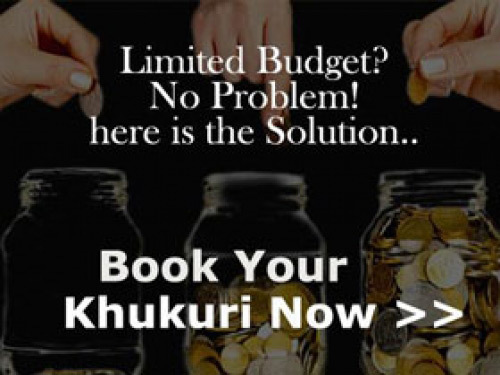 It is a hilly region engulfed with nature’s beauty. 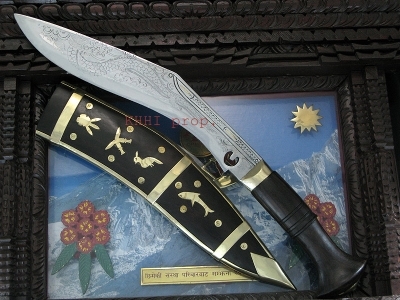 People in Dhankuta is renowned for their skills, mostly in weaving and making different kind of tools. 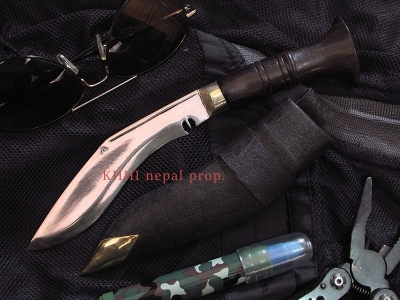 This Khukuri originates from Dhankuta and is a simple working tool but having decorative scabbard that has Nepalese national symbols embossed on its front panel. 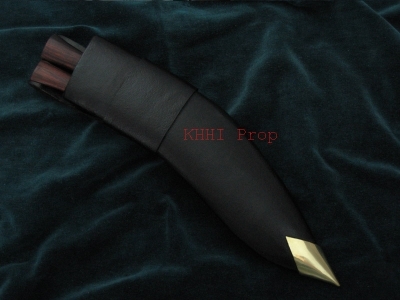 The ornate sheath is either made from buffalo horn or is made from Indian rosewood. 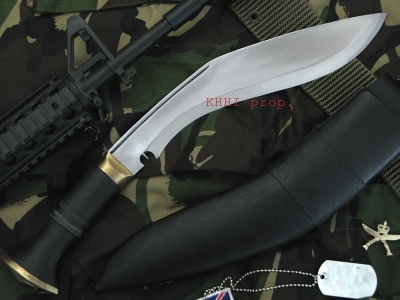 The blade is lighter than army Khukuri and it can be made in both Chainpure and Sirupate type blades. 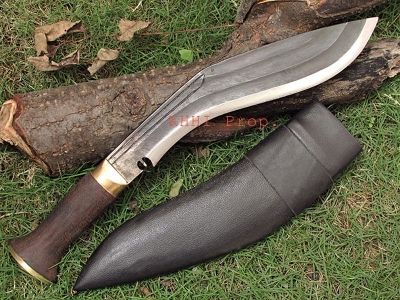 Though the blade can be used, this kukri is mainly subjected to decorative item due to its decorative sheath and dragon engraved in the blade. 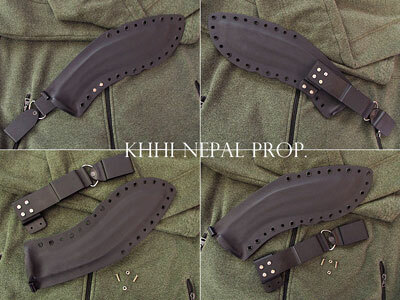 The specialty of this particular kukri is its ornamented sheath, the designs that are embossed are mostly the national symbols of Nepal. 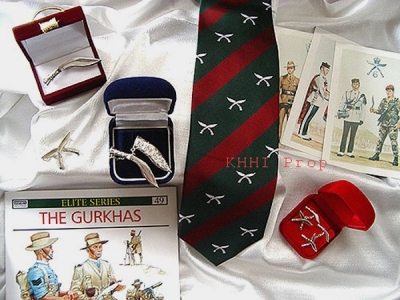 Like national flag, national bird and animal and signs that depicts Gurkhas. 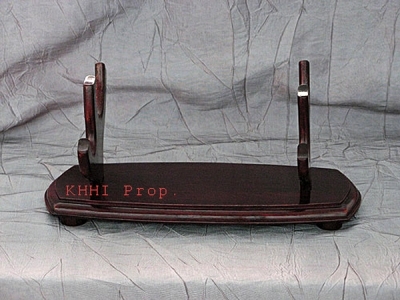 However, the symbols differ from one kukri to the other. 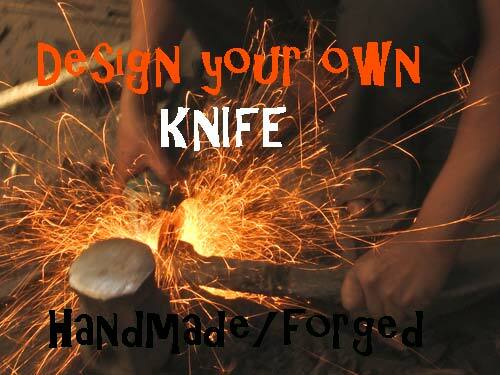 It depends on different makers. 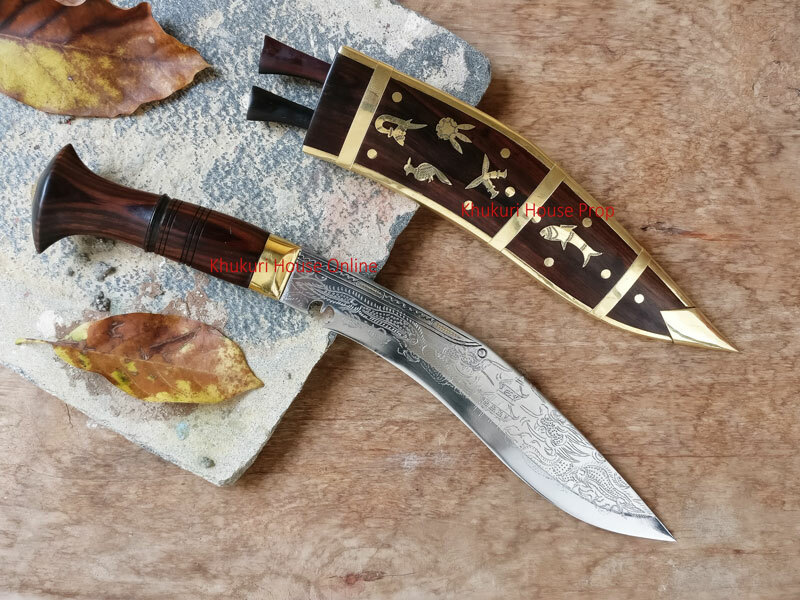 Likewise dragon engraved in the blade may not be same in all blades, this also differs according to the engraver. 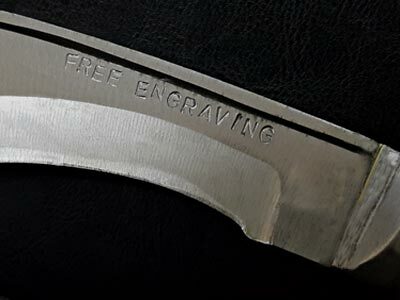 Most of the time engraver prefers doing the dragon as the shape fits well with the elongated knife. 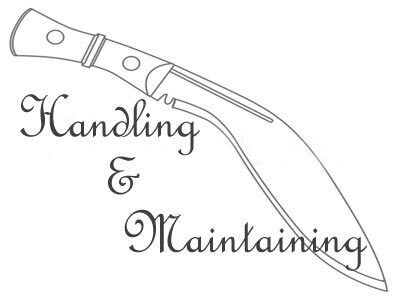 The engravers like our craftsmen has been doing engraving since generation that has been passed to them from their forefathers. 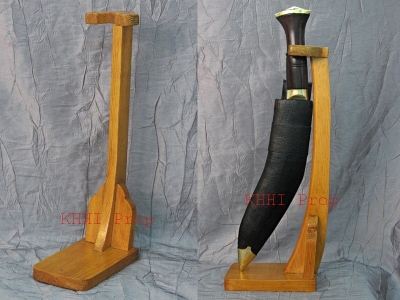 Ornate wooden dragon kukri is one of the bestselling decorative items in KHHI and is a pride of Dhankuta.